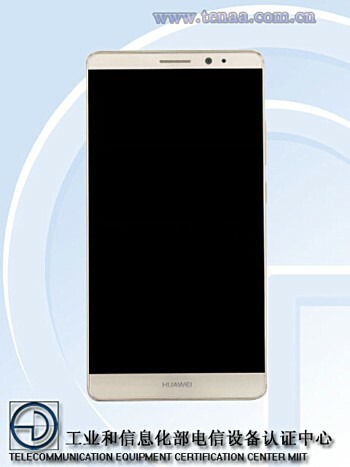 A new Huawei smartphone has been spotted on the website of Chinese telecommunication authority TENAA. Dubbed Huawei eH880, the device's listing reveals octa-core 2.3GHz processor and 6-inch full HD display. RAM is 4GB, and internal memory is 64GB. While camera details aren't mentioned, battery is listed as 3,900mAh. Measuring 157.3 × 80.6 × 8.2mm and weighing in at 185g, the handset runs Android 6.0 Marshmallow out of the box. If you compare, the design (shown in the image above) as well as listed specs are similar to that of the Chinese company's Mate 8 flagship smartphone. 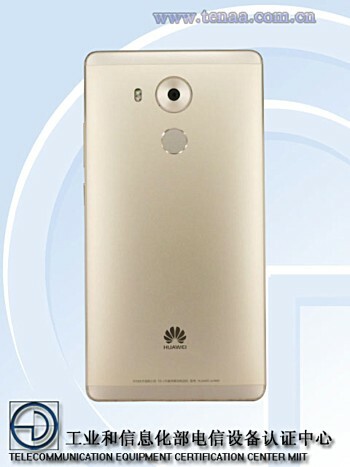 So, the Huawei eH880 could be a variant of the Mate 8. And if rumors out of China are to go by, the listed device is actually a Mate 8 variant with Force Touch display. If you recall, Huawei's Mate S already features pressure sensitive display, but the feature in the alleged Mate 8 variant is said to be comparatively improved. There's currently no information on when the Huawei eH880 will be made official and how much it will cost. Nope. Sony too old with parkinsons and alhzeimer.